Please be sure to ship the package with a carrier that can provide tracking and insurance. 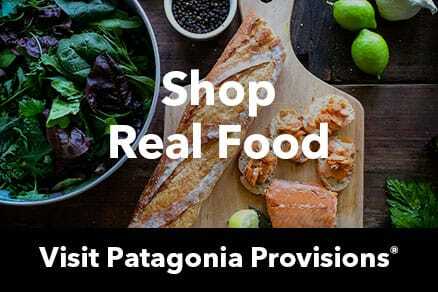 Patagonia cannot replace packages lost during return shipment if proof of tracking is unavailable. If you live close to one of our Patagonia Retail Stores, you may take your return there to have your refund or exchange processed. Pro/Team/Corporate Orders must be returned to the Reno address above.